There is little doubt that attending meetings can have a big impact on our productivity. They impact on how much time we spend at work too. We all know, unproductive meetings can be real time wasters! Firstly there is the actual time spent in the meeting. Then we need to factor in the extra work they tend to generate for us. And naturally, when we are in a meeting, it means we cannot do other work. Finally, when you have too many meetings to attend in a day, people tend to take work home thereby impacting on family life and affecting work life balance. Time is of the essence as they say and apparently some of us (in Australia) are spending more time at work than ever before. According to the OECD Better Life Index, more than 14% of employees in Australia work very long hours. Much more than the OECD average of 9%. Many people acknowledge they regularly take work home because there simply are not enough hours in the day to do the work assigned to them. But, let’s be honest, meetings are just a fact of life in business these days. They can of course be a very productive use of our time if they are well run. Especially if people turn up on time, well prepared and ready to contribute. However, equally they can be a big waste of time if they are not run well or people are not well prepared. 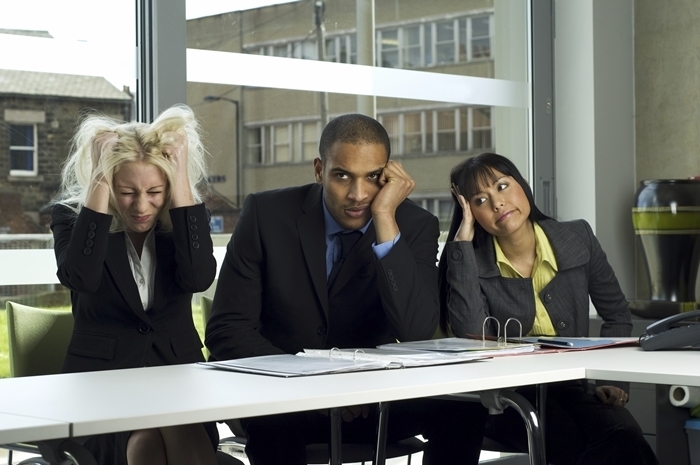 When people are unprepared for a meeting, they rarely contribute effectively. Have you ever sat in a meeting and wondered; “why am I even in this meeting?” Naturally by that time, it is far too late…. you are well and truly committed. So if you often find yourself attending meetings that are sometimes of questionable value to you, can I suggest you take some time out to stop and reflect on the meetings currently in your calendar. Ask yourself a few very simple, yet critically important questions before you attend. Your own productivity and sanity depend upon it! Is my attendance at this meeting really necessary? What exactly is the reason I have been invited to this meeting? What am I expected to contribute or come away with by attending this meeting? Could I achieve the same result by simply getting a copy of the minutes? If you ask these questions of yourself and still have some concerns or doubts about whether you should attend the meeting or not, how about slightly rephrasing the above questions. Put them to the organiser of the meeting to get a second opinion. You cannot really lose by asking these types of questions. If the answers indicate to you that you definitely need to be there, then you’ve gained great insight to ensure a more productive meeting. You will be able to contribute even more than you may have been able to before. If the answers indicate to you that you probably don’t need to be there, then you have gained some valuable time and avoided an unproductive meeting. It is very easy to fall into the habit of attending meetings without truly understanding the exact reasons you’ve been invited. 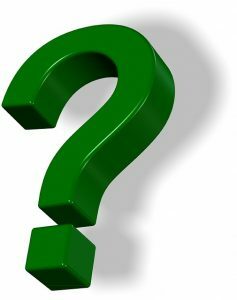 On the face of it, you may think you know why you are invited, but you may have never really stopped to ask yourself or the meeting organiser….. “why”? So go ahead, ask the question, and eliminate unproductive meetings from your schedule!